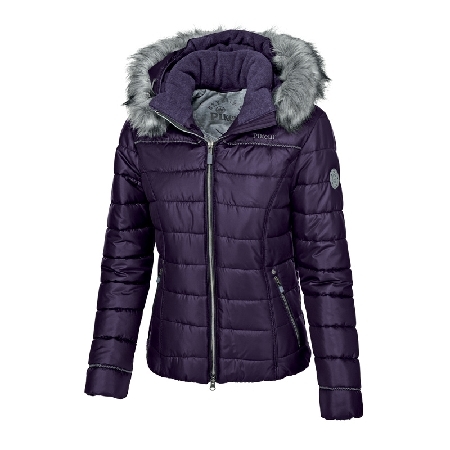 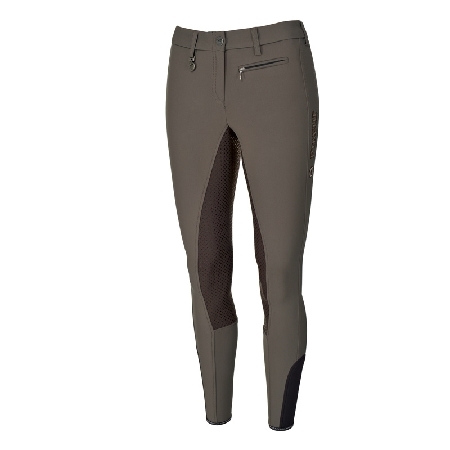 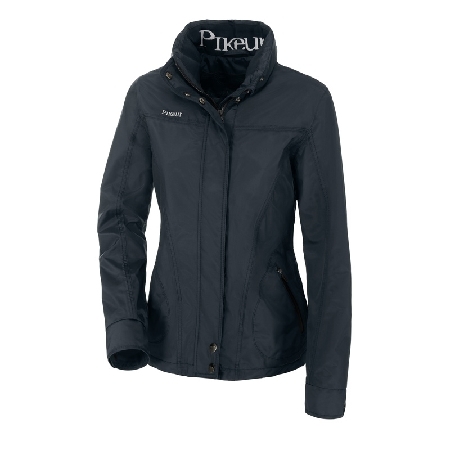 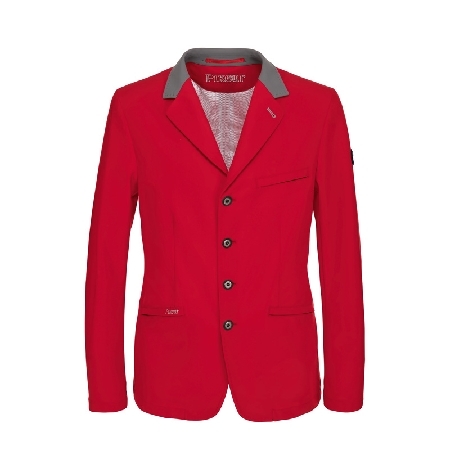 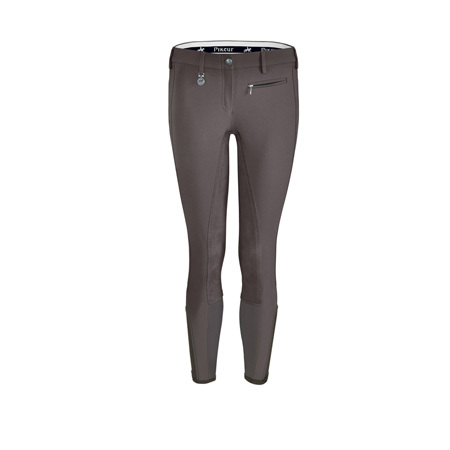 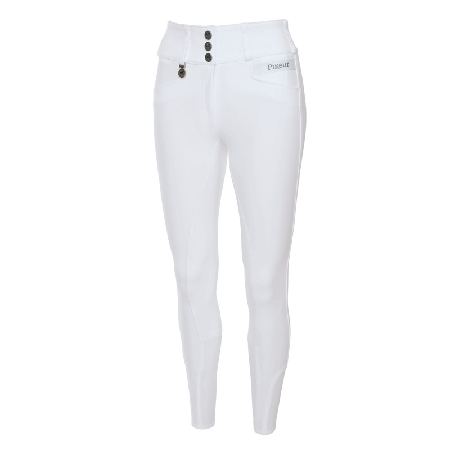 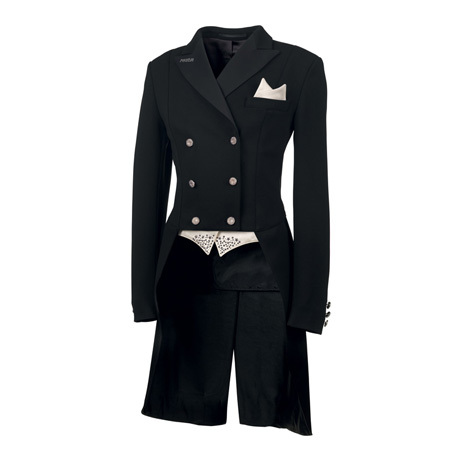 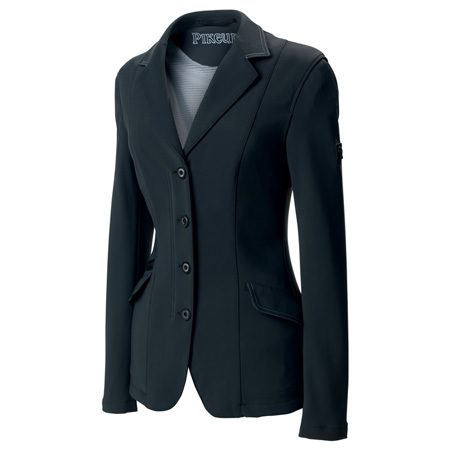 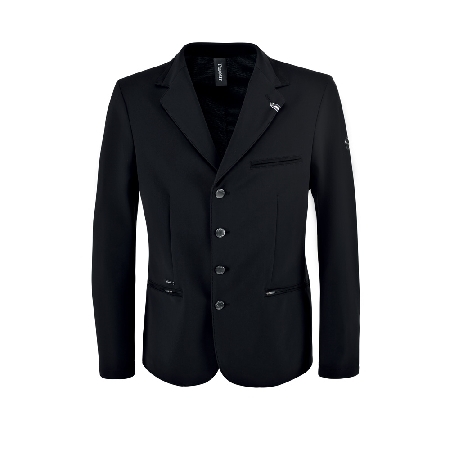 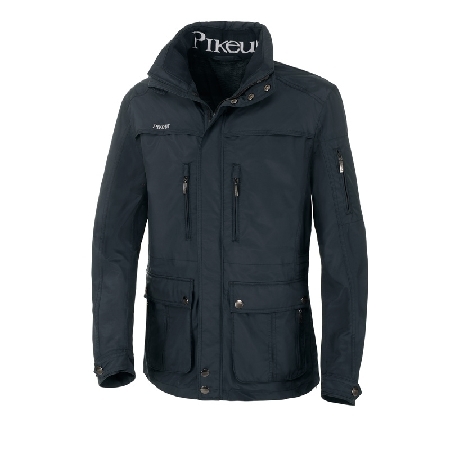 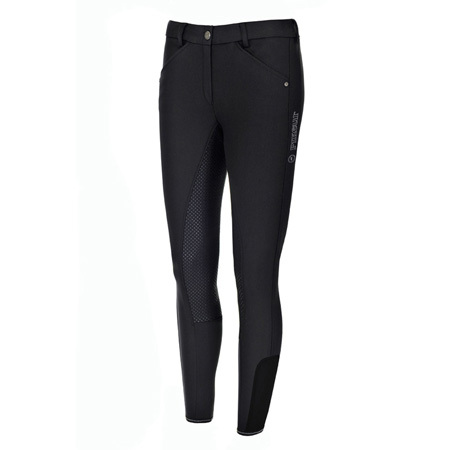 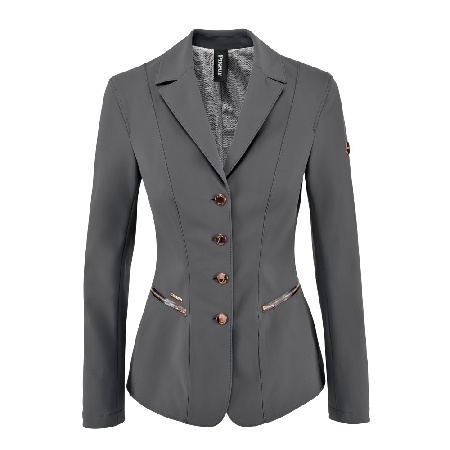 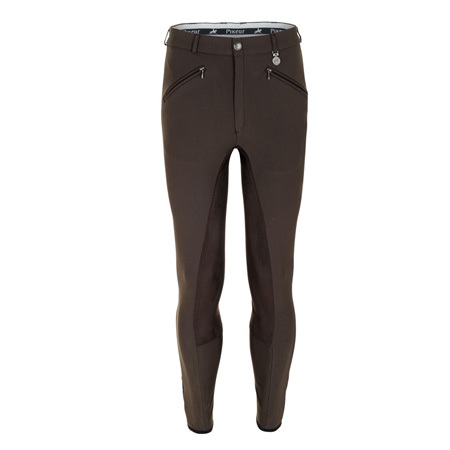 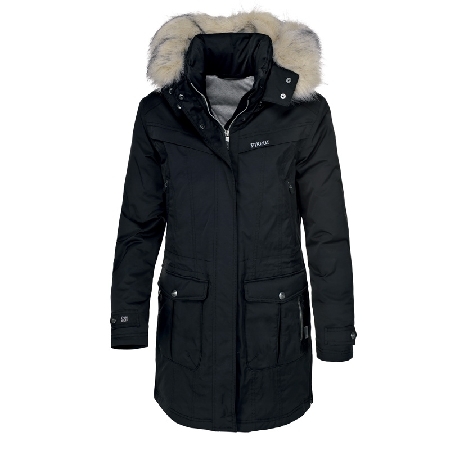 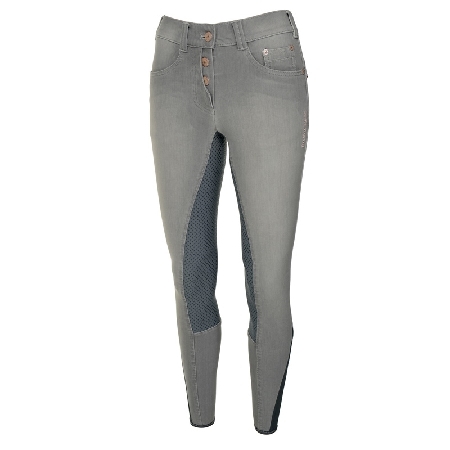 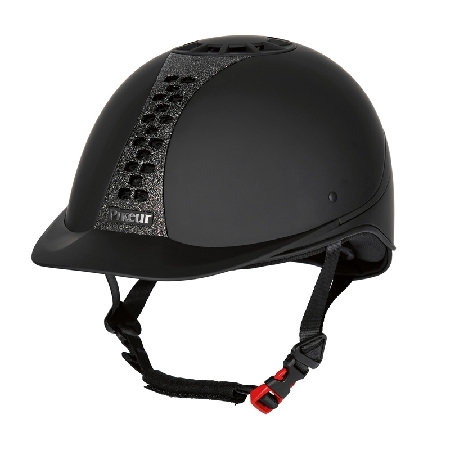 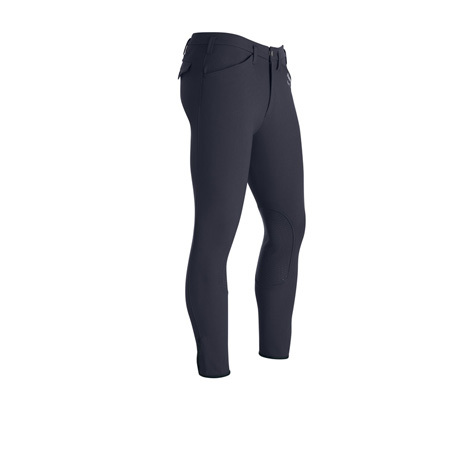 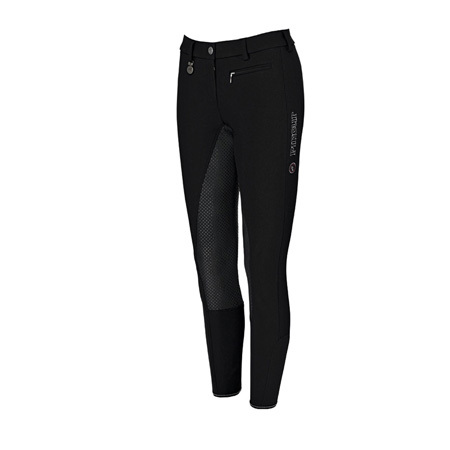 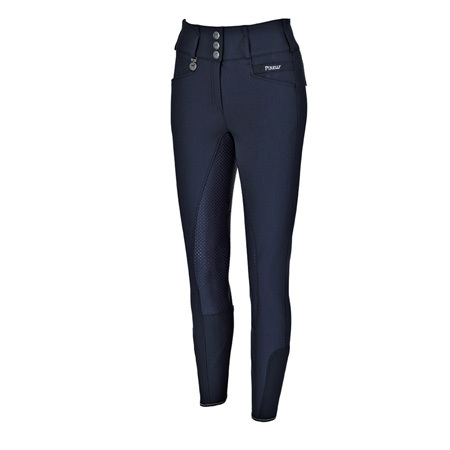 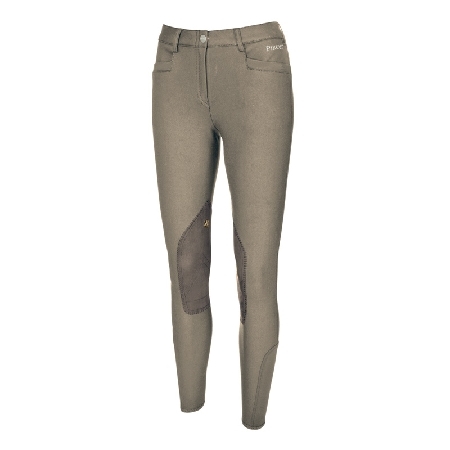 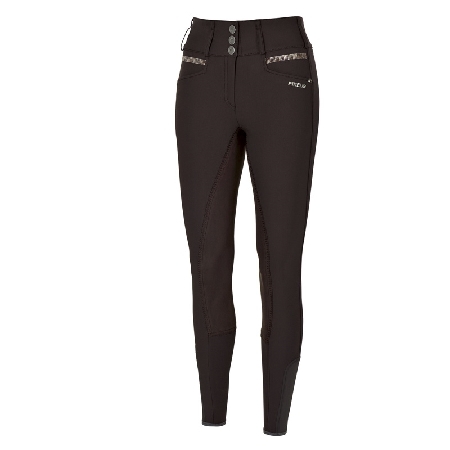 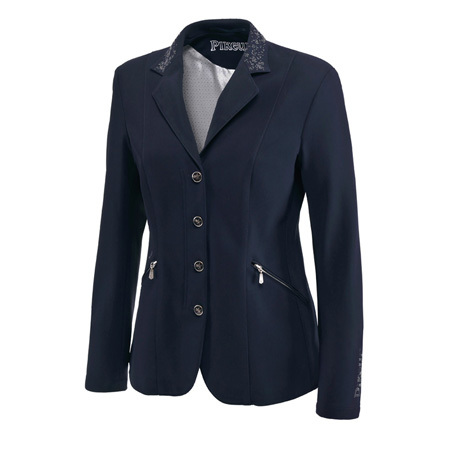 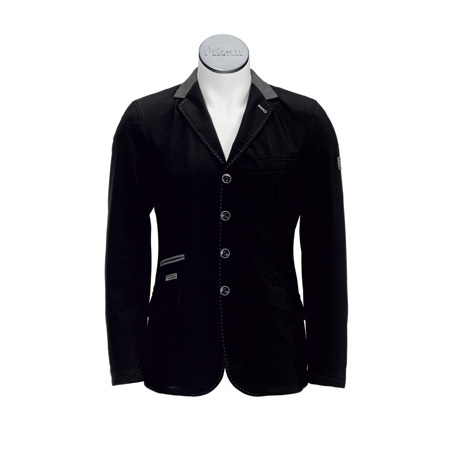 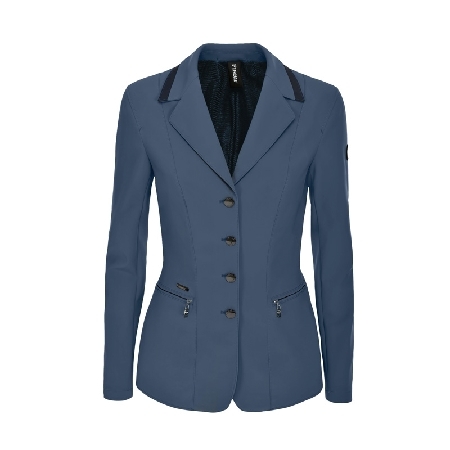 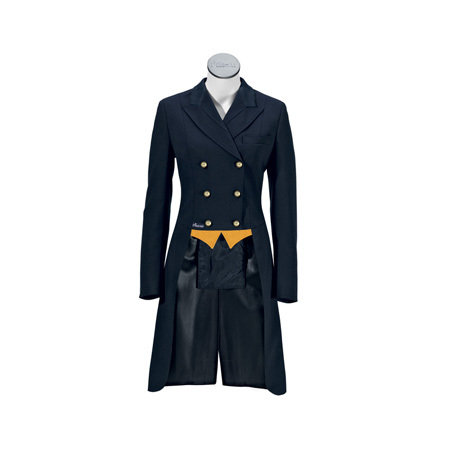 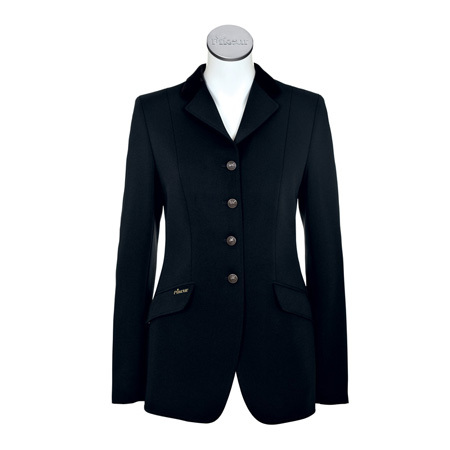 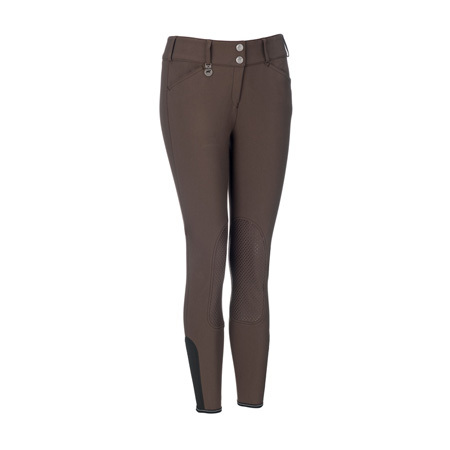 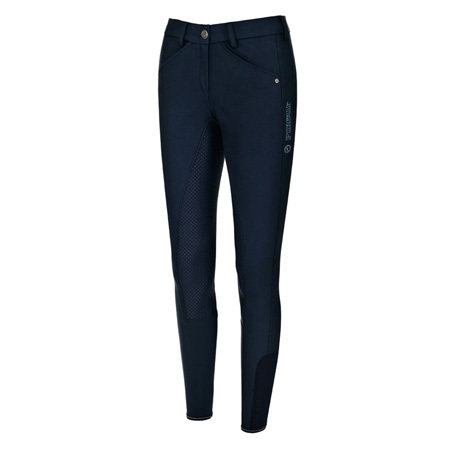 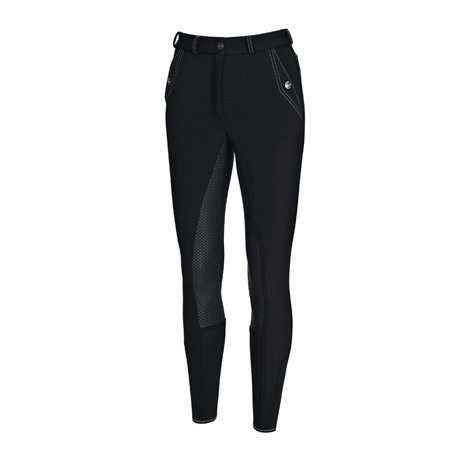 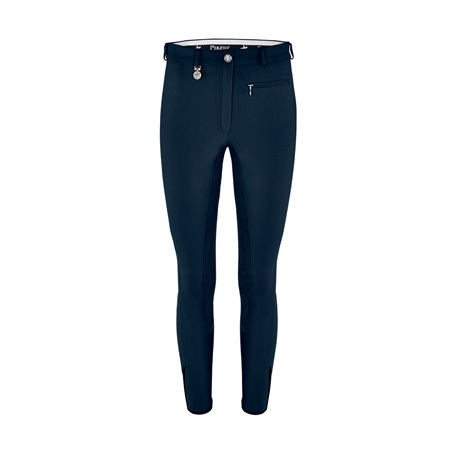 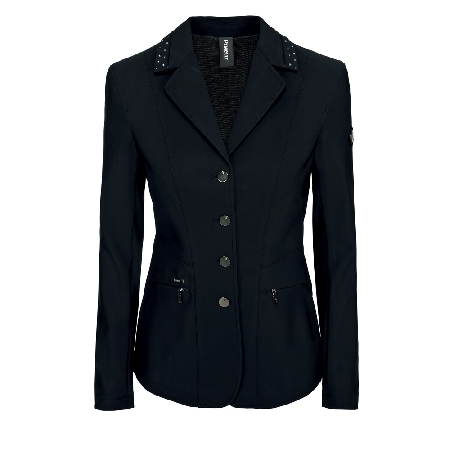 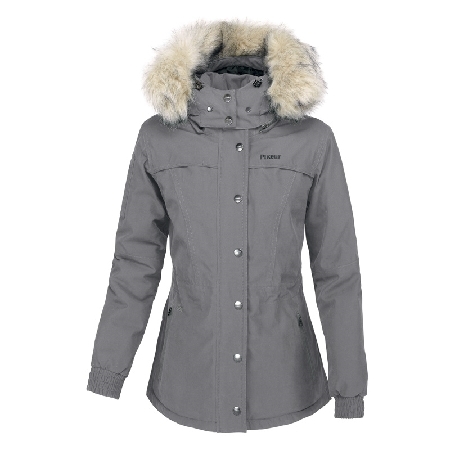 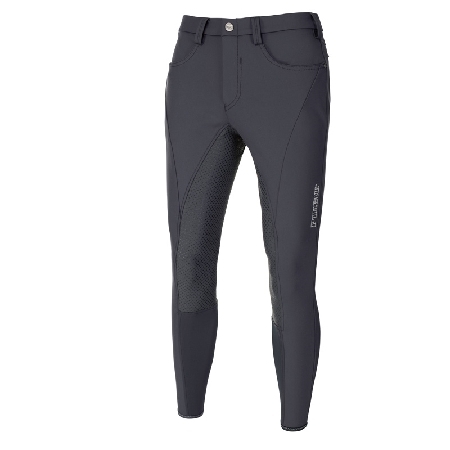 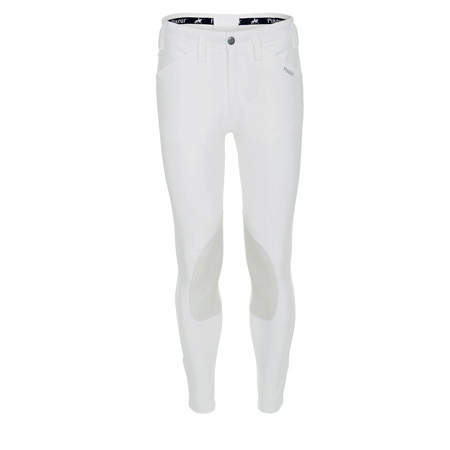 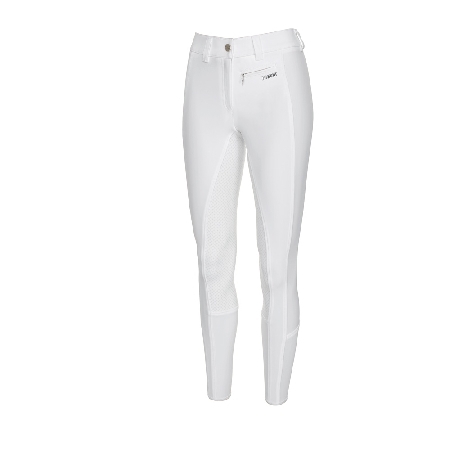 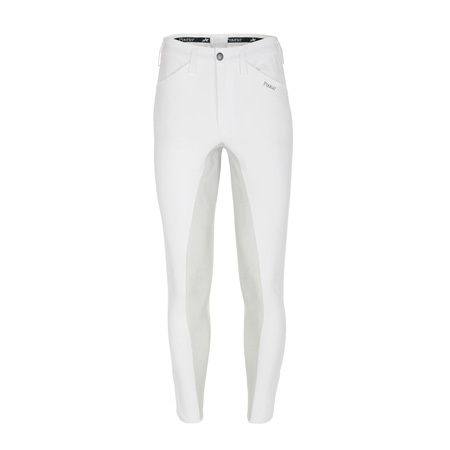 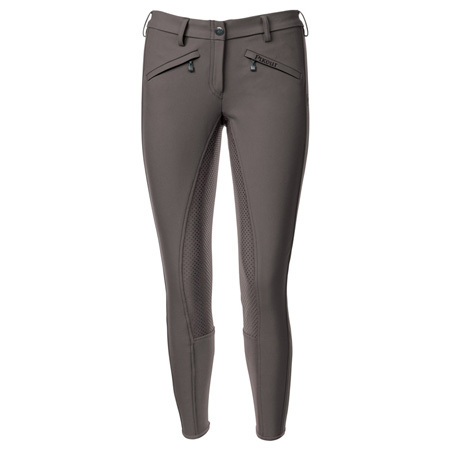 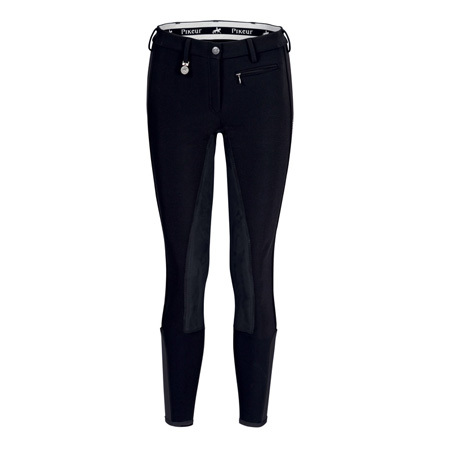 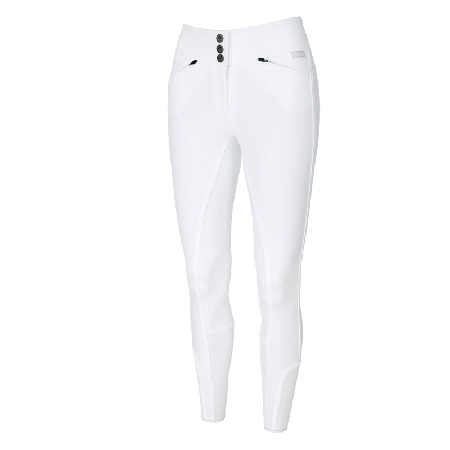 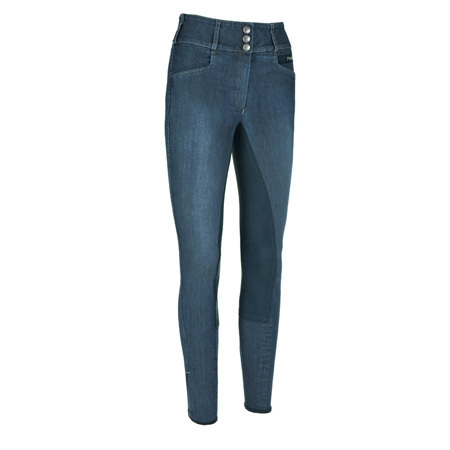 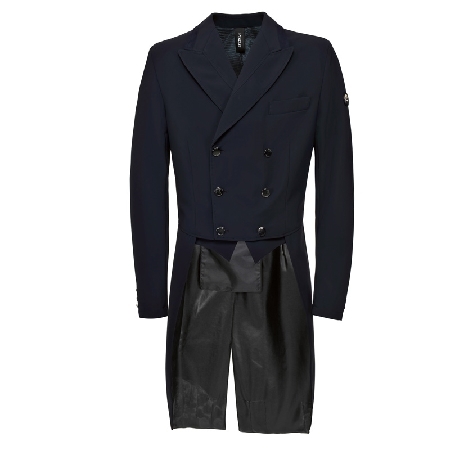 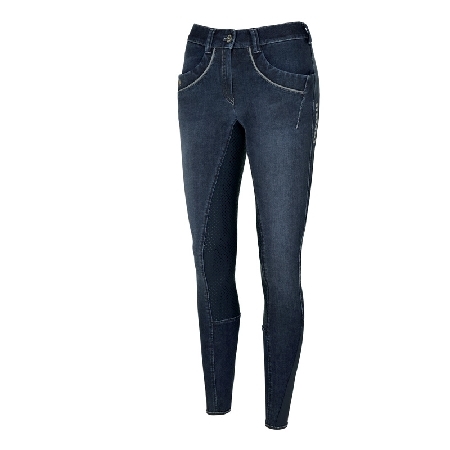 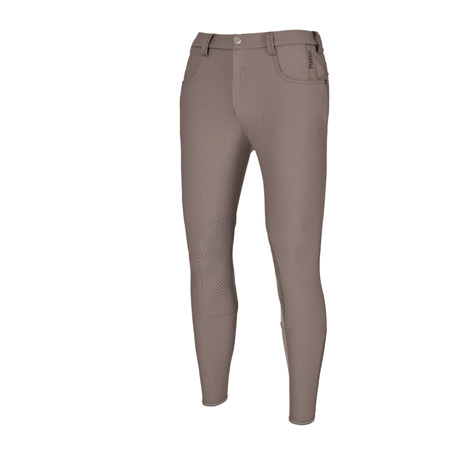 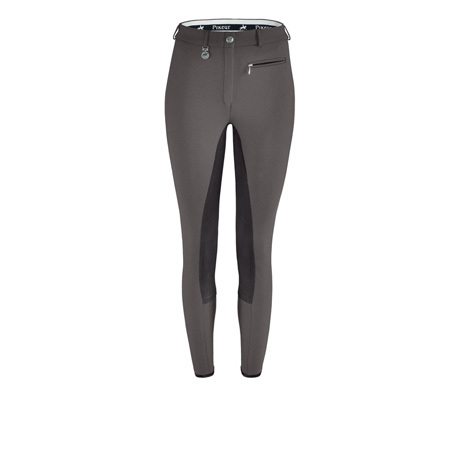 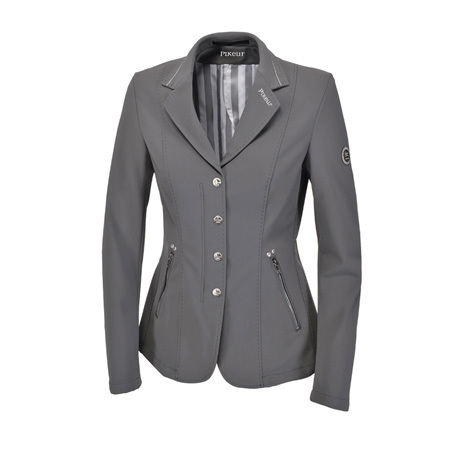 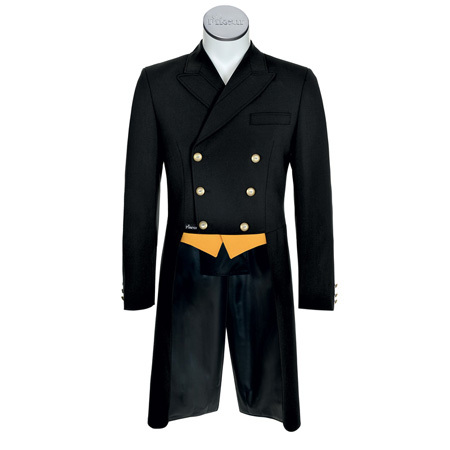 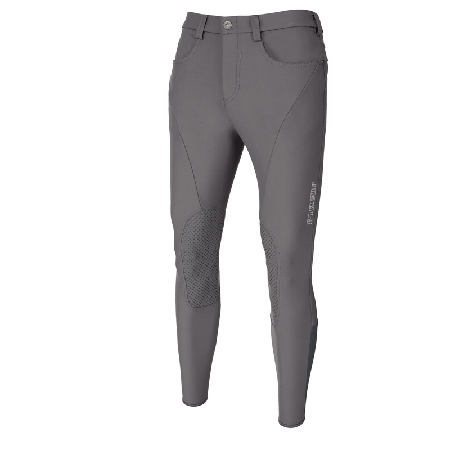 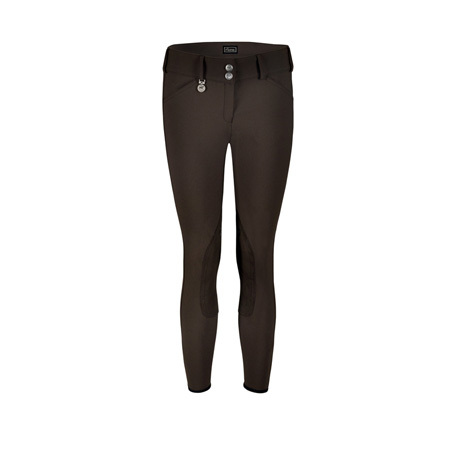 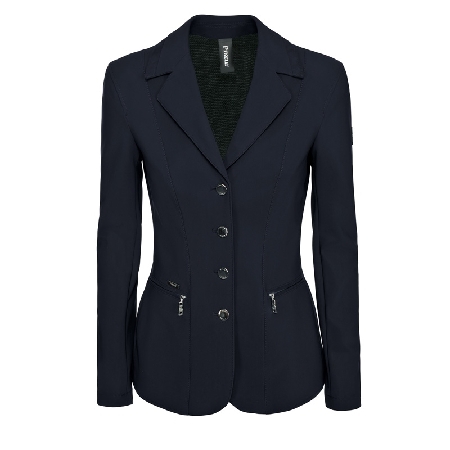 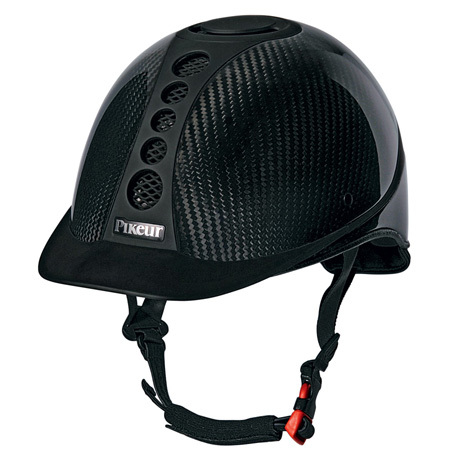 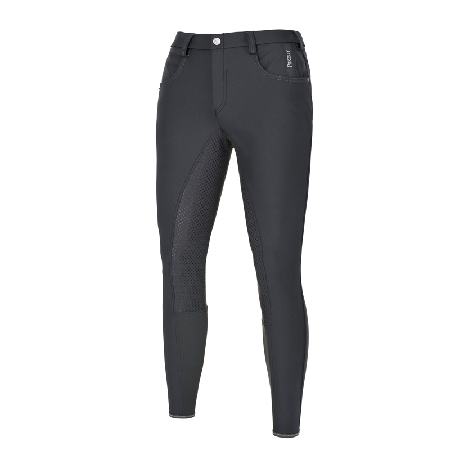 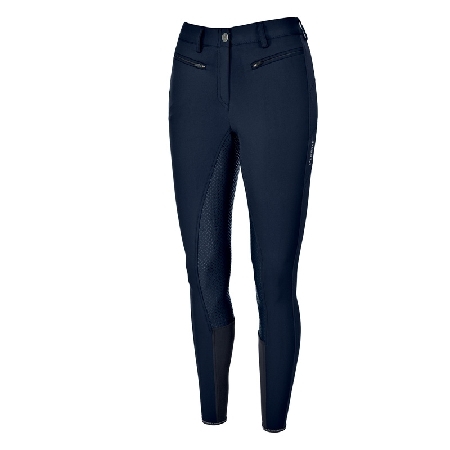 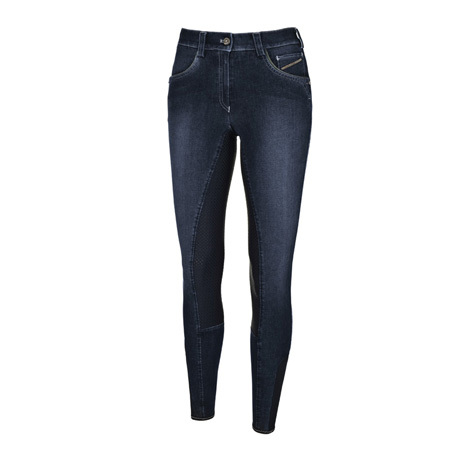 Pikeur Equestrian Clothing & horse rider's accessories. 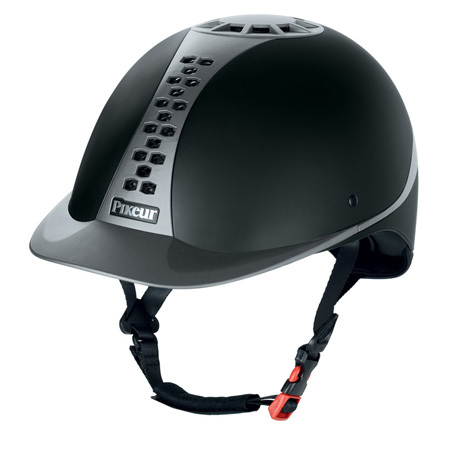 The worldwide leading supplier for the rider, valued by customers the world over for its tradition, innovation, design, functionality, reliability and service. 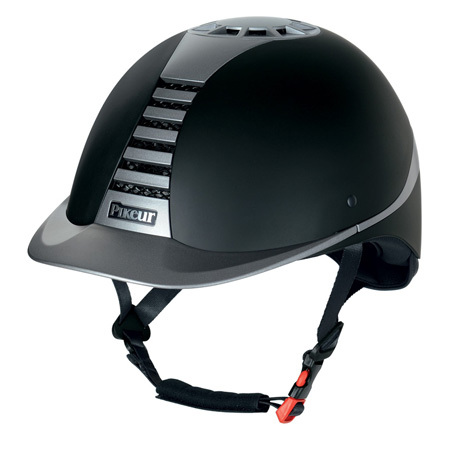 Pikeur has been continuously supplying the German Olympic Committee for Equestrian Sport and various championship teams all over the globe since 1972.